One Model is keen on ensuring our customers have an exceptional experience interacting with both our software and team alike. That experience begins the moment we meet. Often, the moment that relationship begins is on our website. One Model's platform helps HR and People Analytics teams simplify the messiest of their workforce data, strewn over multiple systems. Our software makes life easier - and our website needs to reflect that simplicity. It needs to be straightforward, easy to navigate, and provide helpful resources and tools to help you continue to grow your people analytics functions. For months, we have been diligently working to create a site that betters your experience - a place that provides you with tools and resources to support you in your data-wrangling journey. Well, now it's official - at the end of Q2, we launched it! The new site has clearly defined solutions for companies looking to scale their people analytics capabilities at all levels - regardless of company size, including resources to get started for evolving teams, and strategies to leverage for more mature people analytics programs. Namely - our new website will more effectively serve those seeking more information regarding people analytics platforms and data warehousing solutions. One Model helps HR departments better support their people analytics team. The new website contains more materials, including white papers, customer testimonials, videos, and data-sheets. 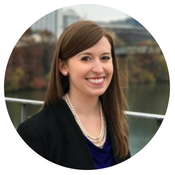 Our blog authors helpful tips, relevant articles, best practices, and useful insights for today's data-driven HR professionals and data scientists. Updated navigation better aligns customers with our offerings and core capabilities, reduces the number of user clicks to navigate the website, and directs users to relevant, meaningful content and solutions. List of integrations and partnerships enable users to easily identify integrations that can add value with their current software or platforms. Updated Blog enables users to quickly find applicable, informative content and industry news regarding workforce analytics, data warehouse management, data science techniques, and people analytics programs. More options to connect with the team via numerous information request forms. Additionally, they include more form variation, allowing users to submit requests for quotes, demos, or discussions. Supplementary materials to aid in decision making provide more materials to view, including white papers, customer testimonials, videos, and data-sheets. Career Opportunities showcase open roles and allow job-seekers to apply directly via that page. 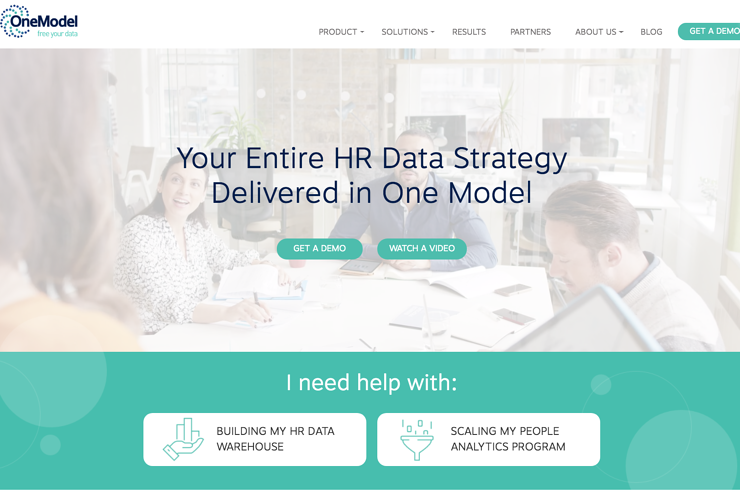 As our company continues to grow and expand within the US and UK markets, our new website will better represent One Model as we continue to set the bar for excellence in HR data warehouse management and people analytics team solutions. Visit onemodel.co for a comprehensive breakdown of our workforce data solutions.